On October 18, 2016, the Ash Center for Democratic Governance and Innovation at Harvard Kennedy School, along with the Malcolm Wiener Center for Social Policy, and the Hutchins Center for African & African American Research hosted a film Screening and Discussion of The 13th with Khalil Gibran Muhammad, Professor of History, Race and Public Policy, Harvard Kennedy School and the Suzanne Young Murray Professor at the Radcliffe Institute for Advanced Study as part of Harvard Kennedy School’s Race and American Politics series. Joining Professor Muhammad for the discussion was Laurence Ralph, the John L. Loeb Associate Professor of the Social Sciences at Harvard University. 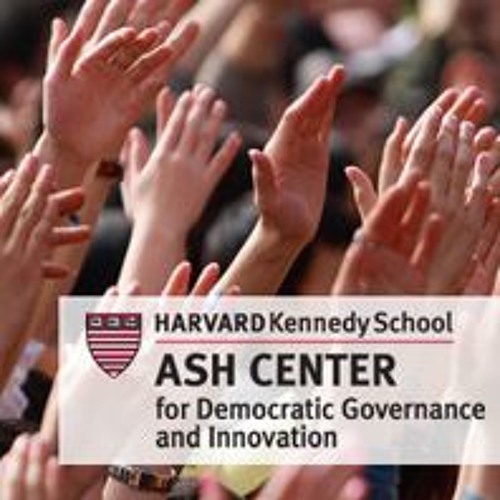 For more information about the Ash Center please visit ash.harvard.edu.